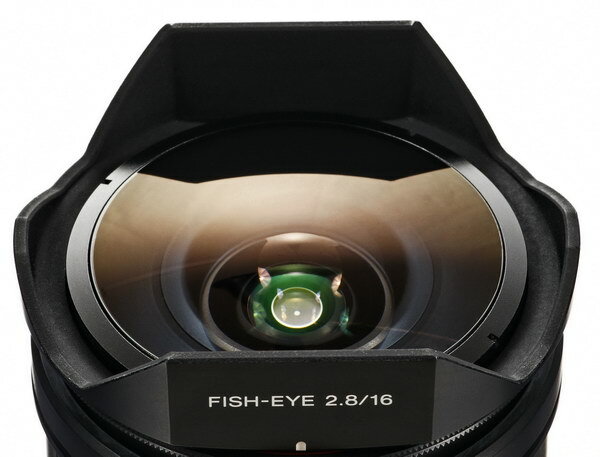 The Sony 16mm F/2.8 fish-eye lens review is done. I initially thought the lens was kind of boring, but I found a way to use it that suits me. This lens is meant for fun, and shouldn't be used by annoying prudish people that worry about optically perfect lenses and adherence to conventional photography. During my few weeks of use, I've found there are a couple of points to ponder when using this lens. First, Don't bother using it on an APS-C camera, most of the area covered and distortive effects are severely diminished, see review for more info; also, this 16mm fish-eye covers much more area than a standard 16mm lens, see the comparison shots at the bottom of the review. I used the A900 for the review because this fish-eye only makes sense with full frame coverage, although I did include a comparison shot with the A700. I'm also displaying some full, resized sample shots, just to give you some ideas for use, hope they help. I whipped up another quick review, go here to see it. 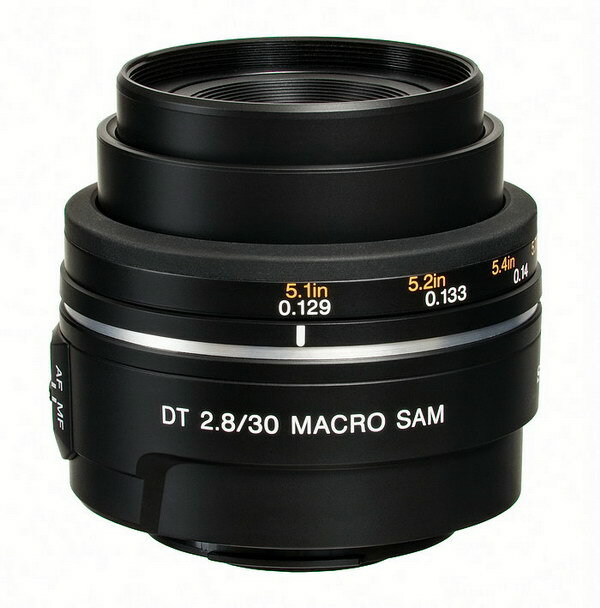 This time it concerns a few optical differences between the Sony DT 30mm macro lens, and the Sony 28mm F/2.8. Below is a picture illustrating the coverage areas of both lenses, the red outline is the 30mm. If you're thinking of using the DT 30mm F/2.8 macro as a prime lens, you'll want to check out the sample crops here, and see if it meets your needs and expectations as compared to the 28mm F/2.8. On another note; I've been shaking down the Sony 16mm Fish-eye lens for the last couple of weeks. It isn't very exciting, but I'm going to do it because I have the opportunity. This is an oddball lens designed with built-in filters for film use, way back in the day. Now you can replicate what this lens does in standard photo imaging software. I should have the review done by December. I've finally completed the little macro lens review after a delay because of cloudy weather here is Tucson. The Sony DT 30mm F/2.8 macro lens is very light, relatively small, and turned in a very good performance for its intended purpose---macro imaging, though the 3/4" (19mm) working distance for 1:1 reproduction is too short for me. It appears to be slightly sharper (at close focus) with less color fringing than the Sony 50mm F/2.8 macro. I did a quick comparison of the 30mm macro and the Sony 28mm F/2.8, and found the 30mm macro to be slightly sharper overall, (even considering the different lengths) but only if you pay attention and focus accordingly. The Sony 28mm was easier to get good shots at infinity, as the infinity hard stop was right on for all distances past a stone's throw, not so with the 30mm, see the review for more information. Before giving back the Tamron 17-50mm F/2.8, I thought I'd do a quick comparison between it and the Sony CZ 16-80mm using the same apertures and focal lengths, (at the widest and 50mm), plus the regular sun shot, color fringing and distortion at wide angle, and of course the sharpness crops. The Sony CZ 16-80mm surprised me somewhat in that it's sharper in the corners at 50mm and larger apertures than the Tamron, which I was bragging about just a week or so ago, but stopped down to F/8 it's about the same. At the widest focal lengths, there isn't much difference between the lenses at all in the centers and corners. It's really a toss-up as to which one is better. The Tamron represents the best value in my opinion. 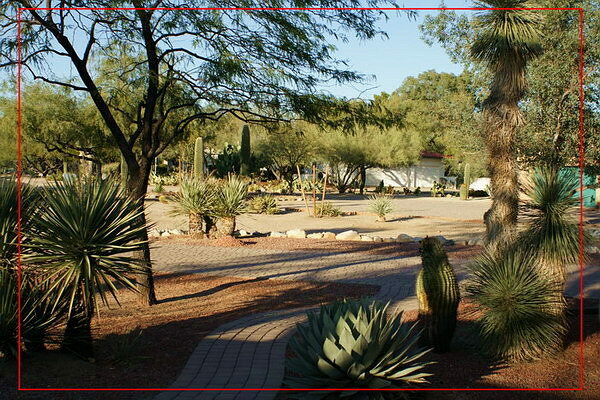 The Sony CZ 16-80mm has a greater range, the Tamron is faster, it all depends on the intended use. It sure is funny(!) that Tamron can make a lens comparable to the Sony CZ 16-80mm for a much lower price. Build quality; very cheap plastic feeling, probably because it's super light weight. It almost sounds hollow when you tap it. It's also nearly identical in size to the Sony DT 50mm F/1.8 lens, just lighter. It also sounds scratchy when turning the focus ring manually. I have a $20 Vivitar 28mm F/2.8 lens that's built far better than this one. Focusing; typical annoying SAM focusing, though this lens seems super loud, especially when running through the range at close focus. Sony should try a new high tech quieter focusing system, such as a slot and screw design (!) The lens extends out 3/4" or 19mm when focusing close. This lens has a stationary element(s) in the rear, unlike the other Sony macro lenses. Working range; super short at about 3/4" or 19mm from the end of the lens barrel to the subject. This will cause problems in the field as the lens is so close to the subject, it blocks out light. Sony offers a ring light and adapter for this model. One of the top three "must see reviewed" lenses in the survey this past September (see 9/6 entry below) is the Tamron 17-50mm F/2.8 XR Di II. Thanks to Richard in sunny California, I have a complete review ready for you of just that lens. A good way to support this site, and help others, is to send me your after-market or Sony/Minolta AF lens to check out ---of course one that I haven't reviewed yet! See the survey for examples. 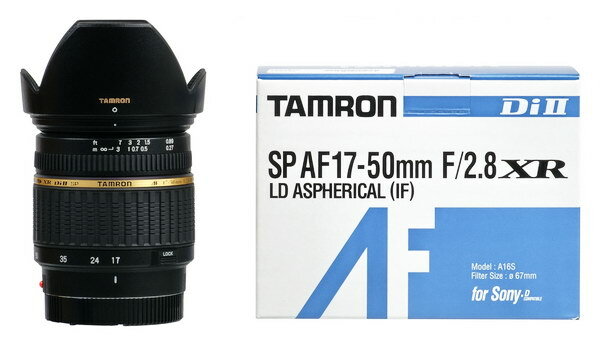 This Tamron 17-50mm F/2.8 lens turned in a real good performance, and is worth considering if you use an APS-C camera. It seems to me it may be a little sharper, especially around the periphery than the Sigma 18-50mm F/2.8 EX DC macro lens also reviewed here. I didn't have the Sigma on hand for comparison, so I'm speaking from memory. On a minor note; I'm going to do a quick comp of the Tamron lens and the Sony CZ 16-80mm, mostly to check out any possible differences in sharpness at the same apertures, using a couple of the same focal lengths.